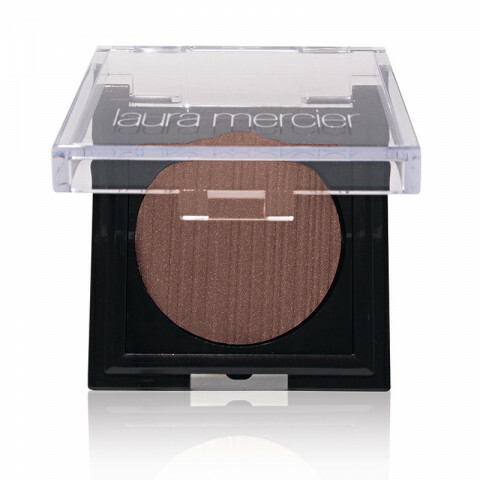 Highly-pigmented powder shadow with a multi-dimensional matte finish. Creamy, soft, bouncy texture applies effortlessly. Feels lightweight on eyelids. Applies smoothly and evenly onto eyes; does not pull or tug skin. Provides rich, buildable colour payoff without dusting; non-dusty formula. Long-wearing formula wears all day (12 hours). Blendable formula becomes one with the skin while maintaining light and color purity for up to 12 hours. Stays colour-true without fading or oxidizing throughout the day. Non-greasy and non-drying formula feels comfortable to wear. Colour melts onto the skin to create an extraordinary thin film that perfects the look of skin. Soft focus effect diffuses light to filter out imperfections so the eyelids look naturally smoother and perfected. Ideal to create a smoky eye look. Dermatologist tested; suitable for all skin types, even sensitive. Ophthalmologist tested; safe for contact lens wearers.